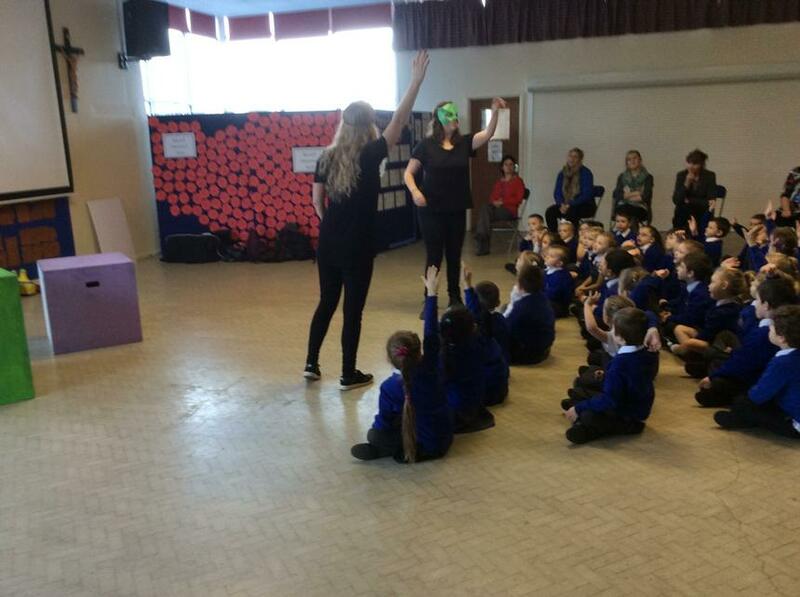 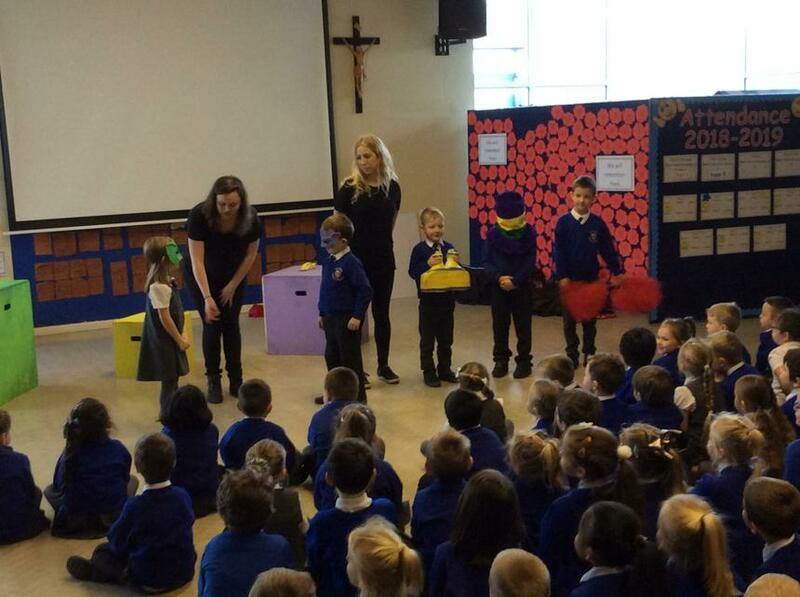 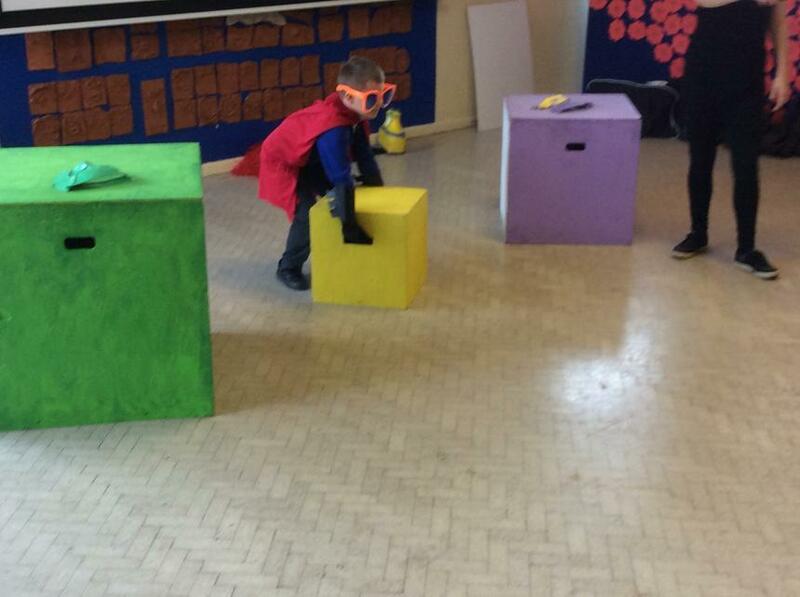 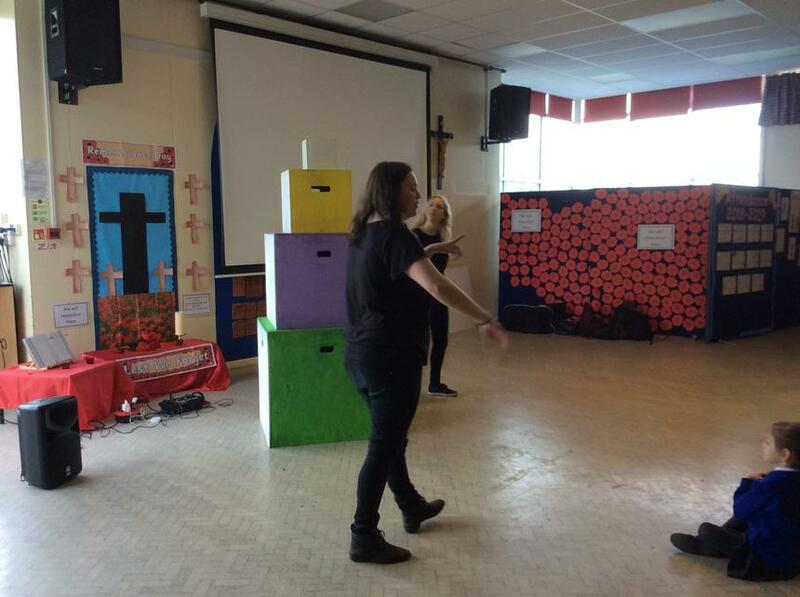 As part of 'Anti-bullying' week 'The Power of One' Anti-bullying show visited Our Lady's. 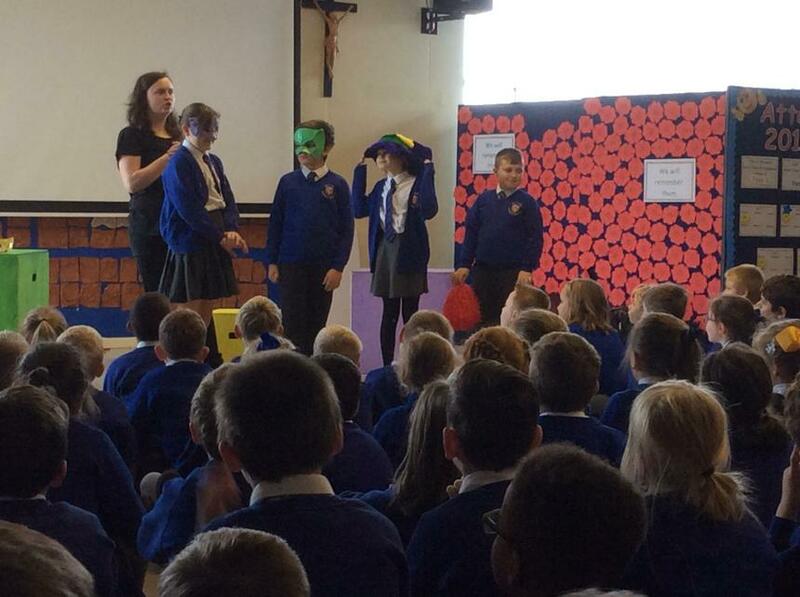 They talked to the children about what bullying means, the different types of bullying and what to do if bullying is happening. 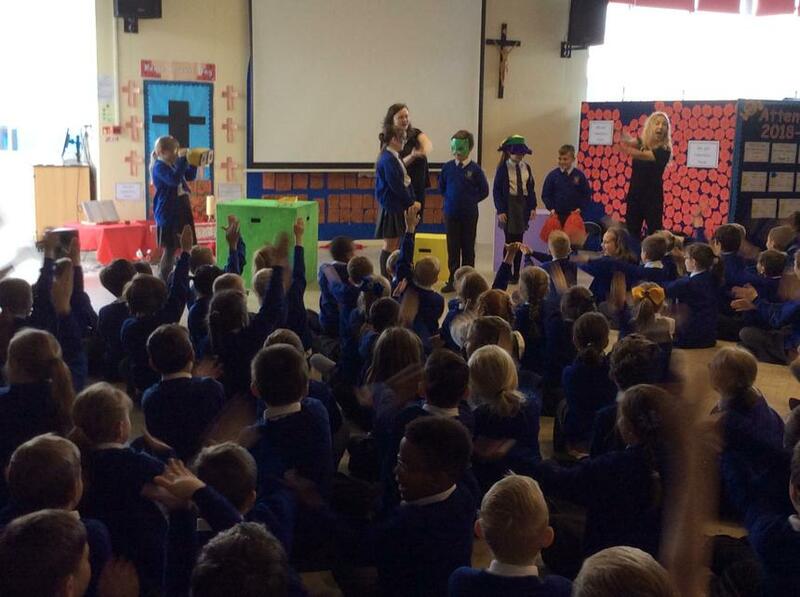 Everyone agreed to the 'Power of One' Anti-bullying oath.